ACE Plumbing Services delivers EXCELLENCE. Our expertise in project management and development continues to light the way in our industry and to blaze new trails. We turn out quality installations that meet or exceed the spec requirements and expectations laid out by those who hire our services our clients. We realize that management isn't just making certain that a project meets deadlines, but that it also envelopes proper materials handling, resource deployment, job safety, cost control and quality assurance as well. 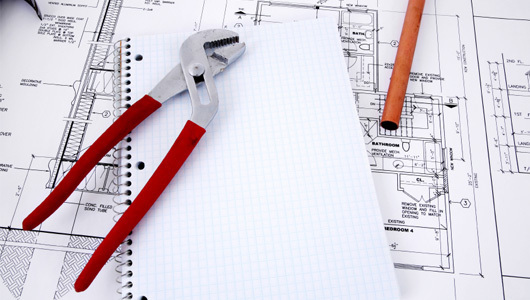 Working with general contractors, developers, business owners, managers, and government agencies, ACE Plumbing Services maintains common bonds and nurtures positive working relationships both with the client and our fellow contractors. These relationships are the backbone in supporting strong communication and maintaining a cohesive focus and successfulness of the overall project. Contents © 2019 ACE Plumbing Services • Site Provided By: Day One Web, Inc.